Celebrating 100 Gloriumptious Years of Roald Dahl! 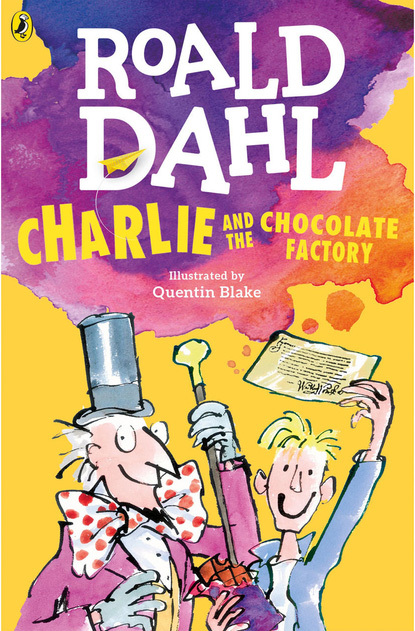 Roald Dahl, with his magical worlds, fantastical creatures, wicked humour and crackling wit has been capturing the imagination of children all over the world ever since his books were first published. For many at the Verve office, he ignited a love for reading, influenced our writing and thinking, and filled us with the wonder of childhood. To celebrate 100 years of Roald Dahl, we decided to ask our girls what their favourite Dahl book, story or poem is, and why. 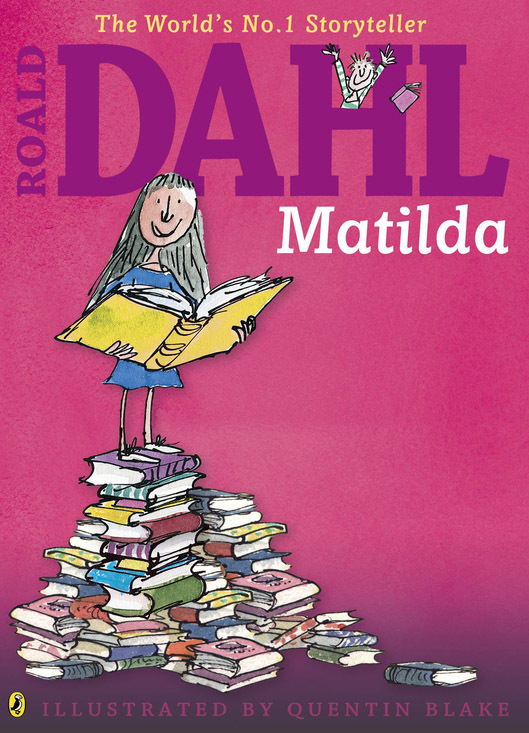 Matilda — because it is about a girl whose world is books. 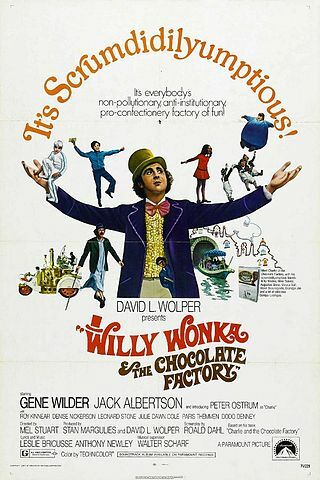 And Charlie and the Chocolate Factory, not just because it is about chocolates, but because it shows the different sides of human personalities so well. 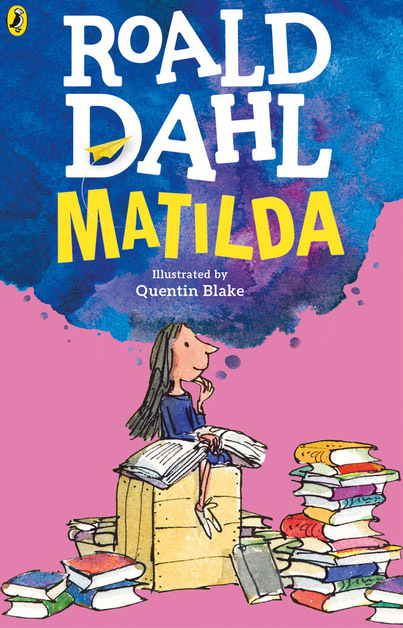 Matilda — this book about a young girl and her journey of self-discovery is special to me for many reasons. It taught me how one can never be lonely if one has enough books to read, how to fight your fears (some of mine have been even more terrifying than The Trunchbull), and also to believe that each one of us is capable of our own kind of magic. Most of all, I discovered the power of words, and decided that I wanted to be a writer ever since I fell in love with Dahl’s books at the age of 6 – Matilda being the first. My childhood memories are incomplete without the addition of the unusual characters from Charlie and the Chocolate Factory. True to life, and catty as can be, owning an Oompa-Loompa was always on the birthday wish-list. Grandpa Joe till today reminds me of my own wrinkly grandfather (who turns a whooping 92 this year). This story in particular made me love even the most unlovable of characters, and believe that having a wild imagination is always a wonderful thing. 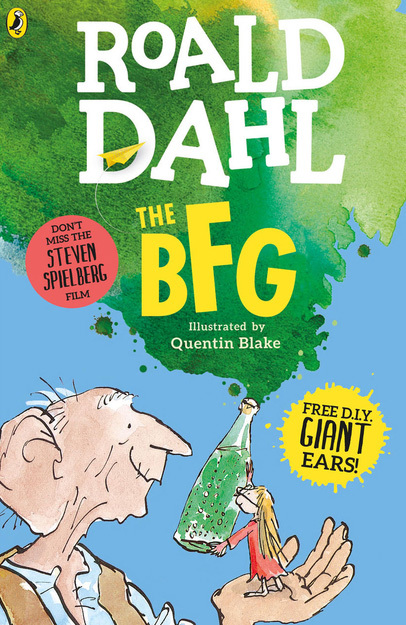 I wasn’t much of a reader as a child, but everything about The BFG captivated me from the very first page. From the magical idea of the witching hour — still my favourite time of night, and the uproarious word-play to all the glorious words Dahl made up that were so phizz-whizzingly effervescent, it set my imagination on fire. I still sleep with a dream catcher by my window, and the idea of “human beans” still makes me chuckle. The mention of Roald Dahl just makes me smile. A world without him would be one without Oompa Loompas, Muggle-Wumps (I’ve always wondered if the word influenced JK Rowling in any way) or Gobblefunk, and that’s a pretty sad world if you ask me. Although I have many favourites which include Matilda and The BFG, I have a special place for James and the Giant Peach. 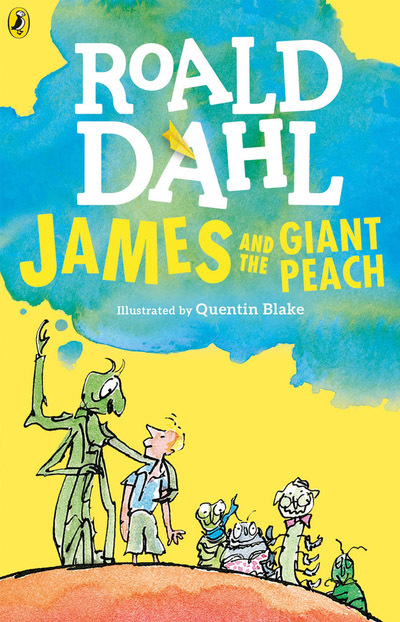 It had all the fantastical factors needed to draw me into Dahl’s world indefinitely, from the child on a grand quest to wicked powers and talking animals, but it also broke tradition with its crazy plot, unconventionally frightening imagery and insects in a children’s book. It even referenced The BFG and Charlie and the Chocolate Factory! Later on in life, I learned that he really struggled to get the story published – enduring troubles with his agent and even a terrible accident with his infant son – which made me love it even more. It was like he triumphed over evils too, a lot like James. As an extremely shy kid, I found comfort in the vast and wonderful world of my silly but genius imagination and my little stack of books and comics. 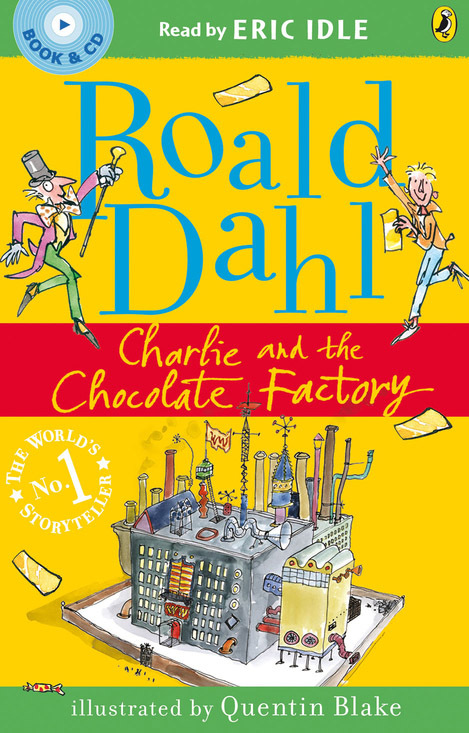 Back then, I flipped through, scribbled all over (and possibly tore some) of my Dahl selection, but the words from the song Pure Imagination resonated with me at an age when all I wanted was a room full of chocolates and an ice cream tree. And they resonate even more today. The song featured in Willy Wonka and the Chocolate Factory aptly describes my connection with the author.